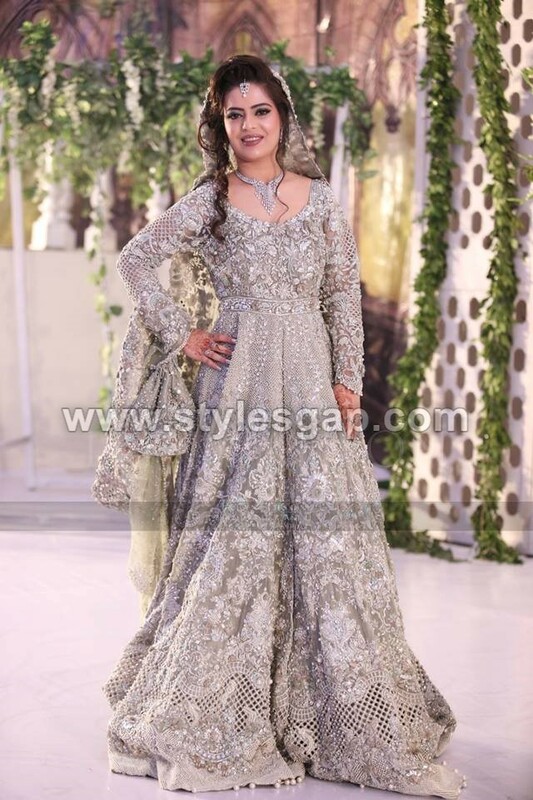 Grabbed towards the wedding subject for today; here is another styling discussion. 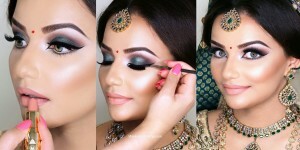 As we all know this is the most suitable time for weddings and functions, and so is mostly known as the wedding season. 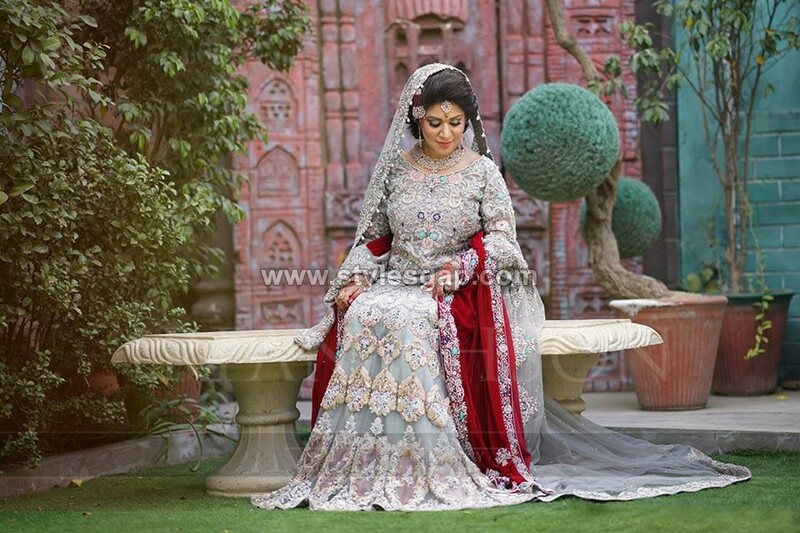 The most exciting and interesting thing is the focus on the bride and groom’s dresses, from maayun till walima and after marriage formalities and functions, the newlywed couple’s dressing is the center of attention. 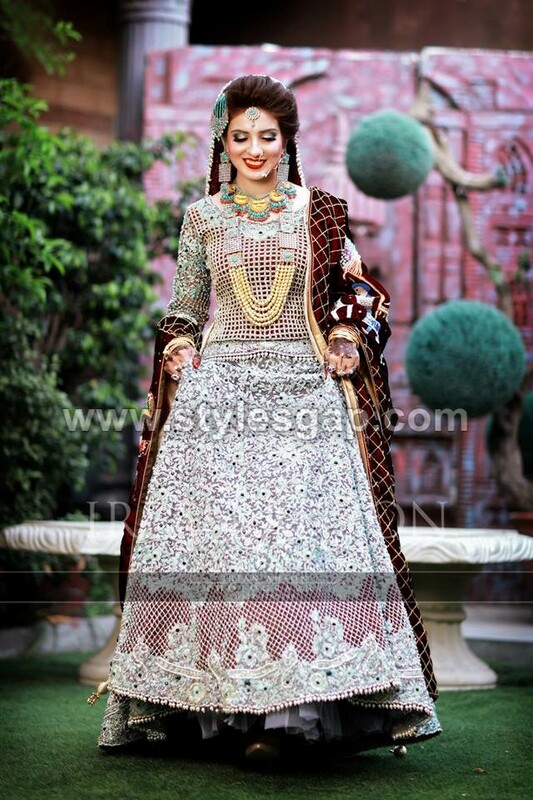 Mehndi and Baraat have some traditional colors and styles in every culture it’s not hard to select a color and these problems have been very stylishly solved by our designers. 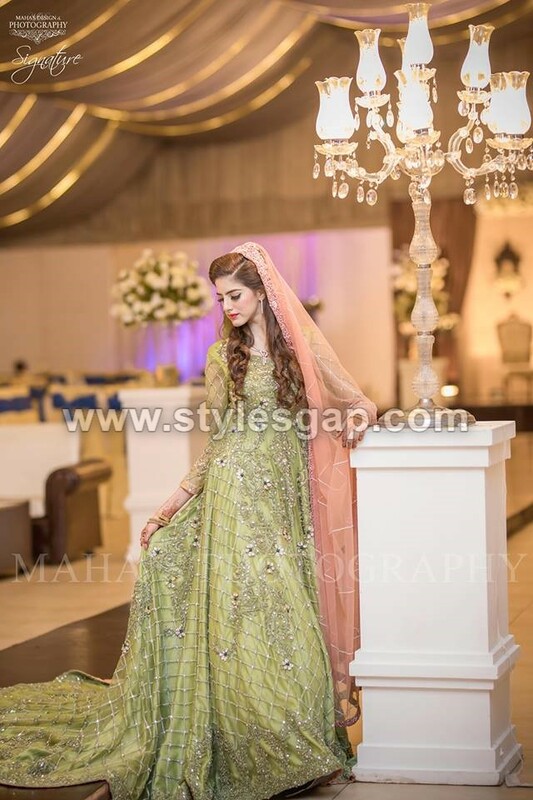 Normally mehndi and barat dresses do not experiment with different colors, but when we talk about receptions and walima we experiment with different shades and colors. 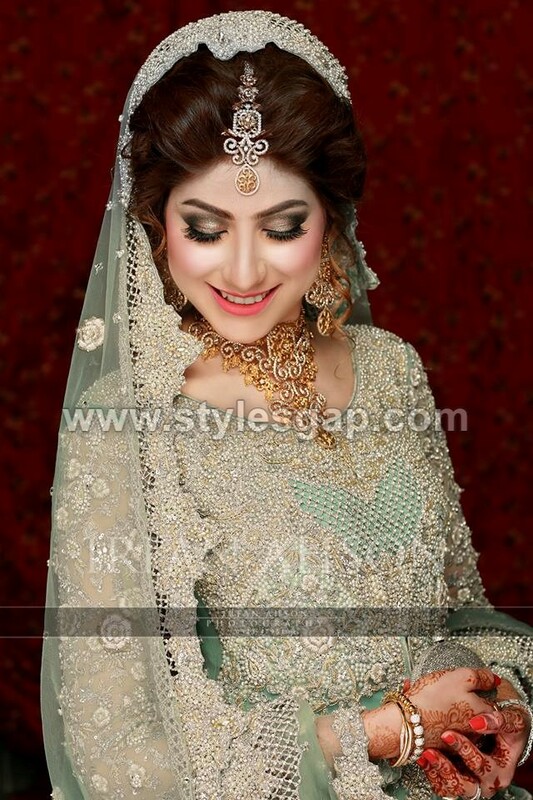 Different brands and designers introduce their wedding range, introduce new cuts and fall each year for the wedding season. 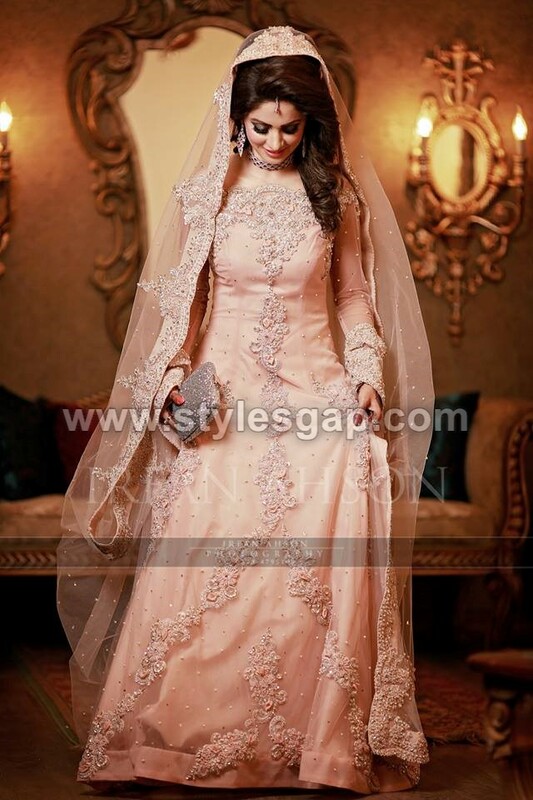 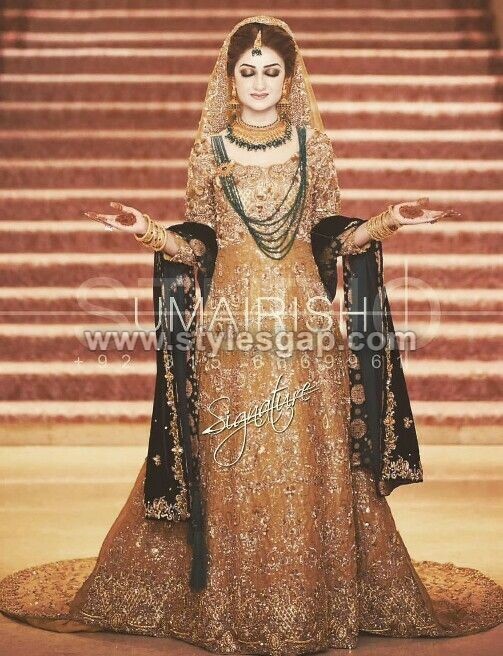 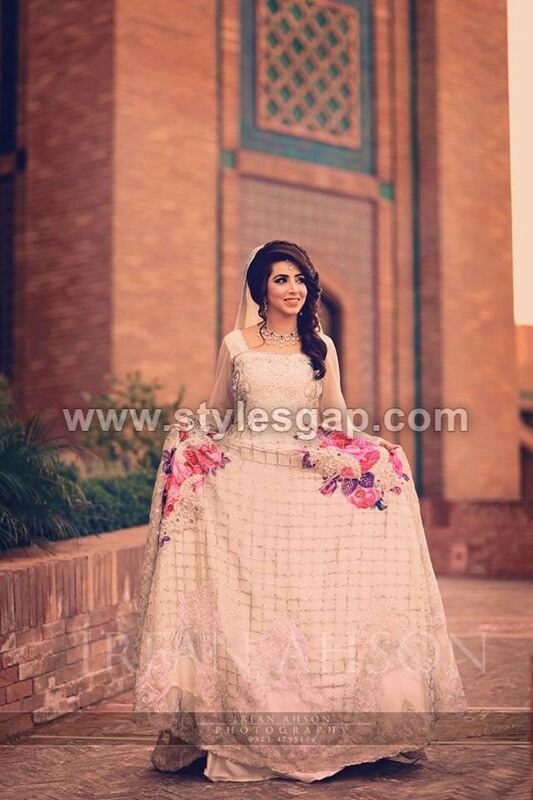 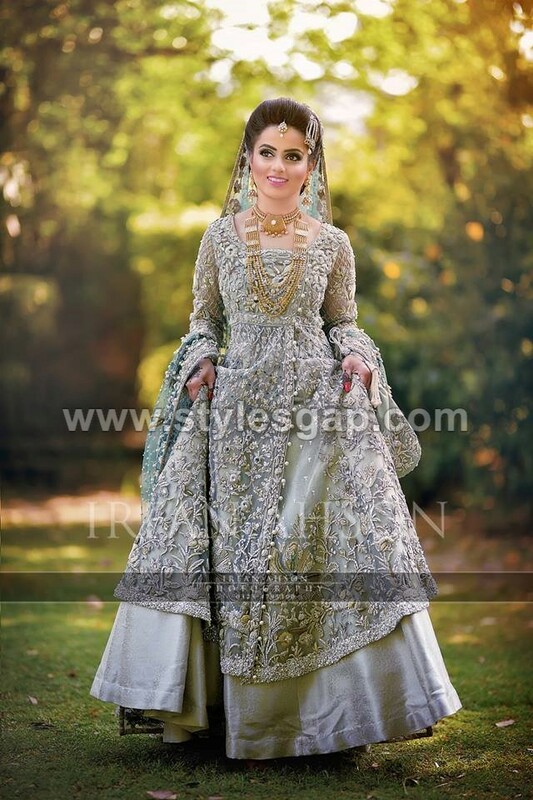 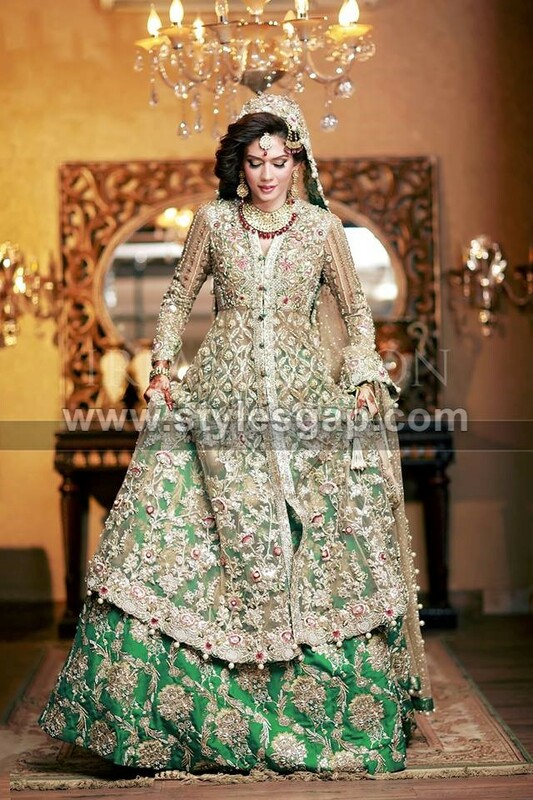 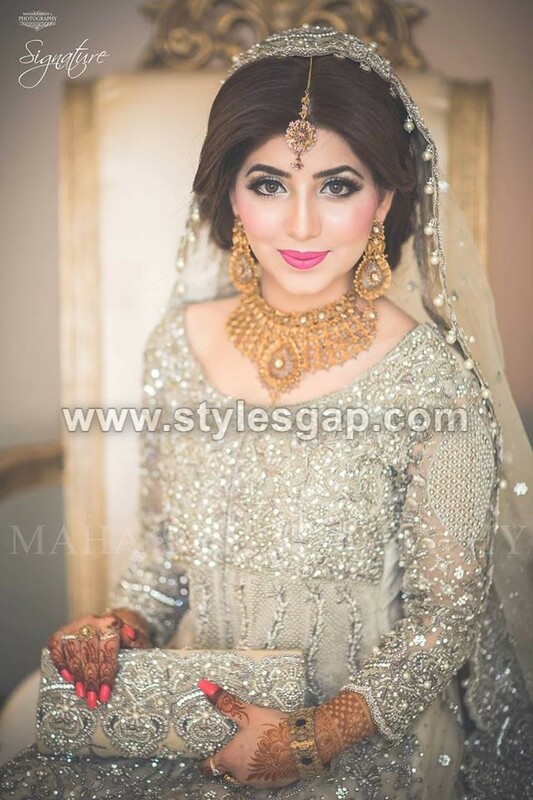 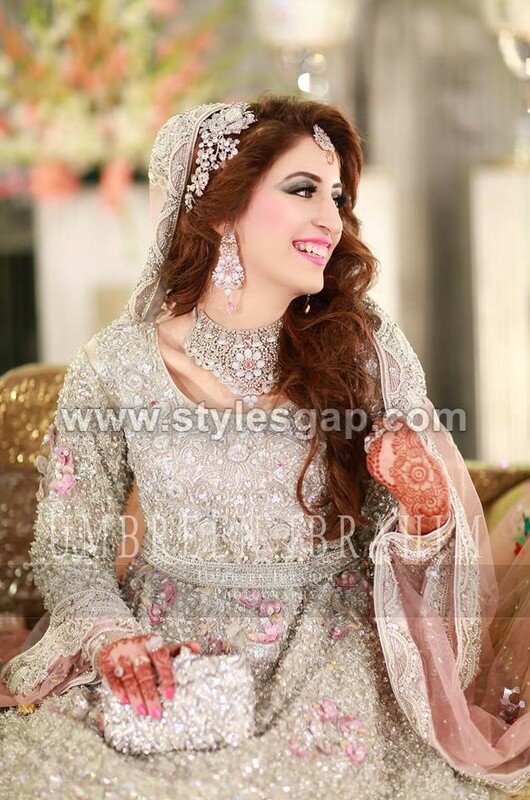 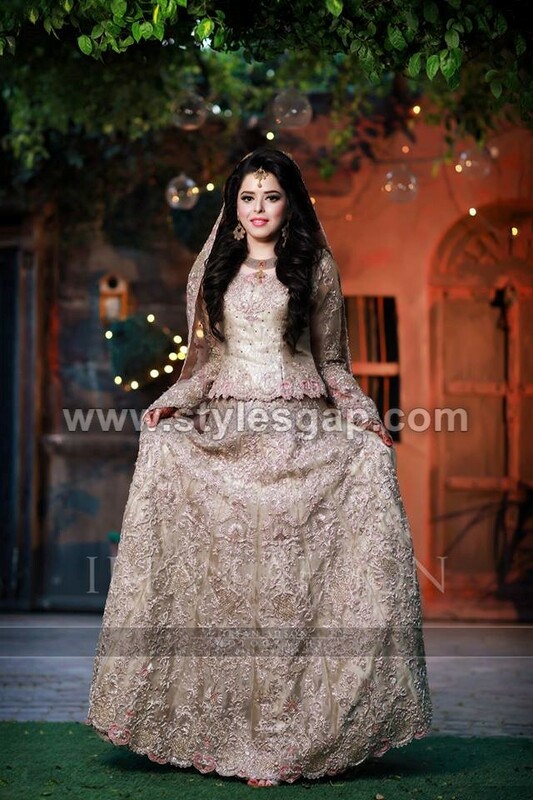 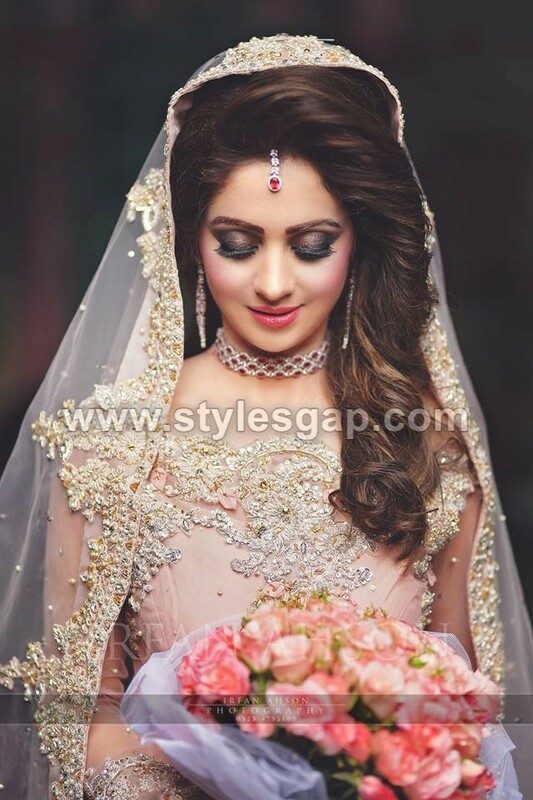 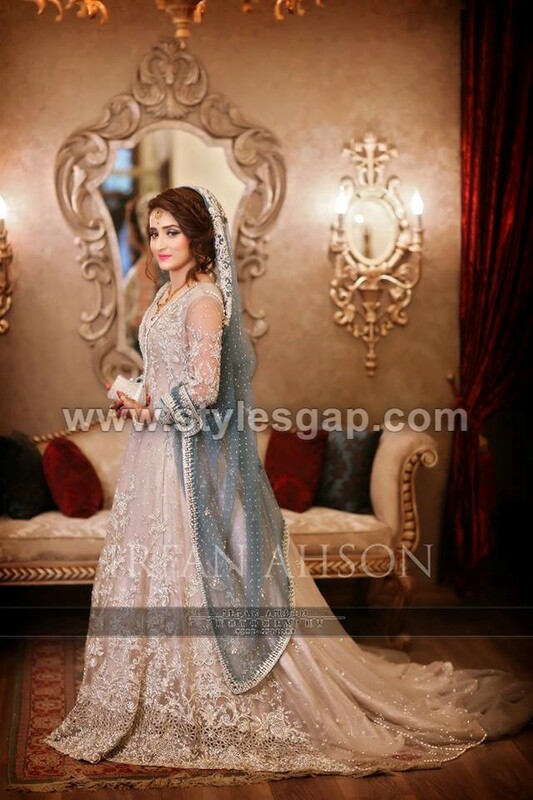 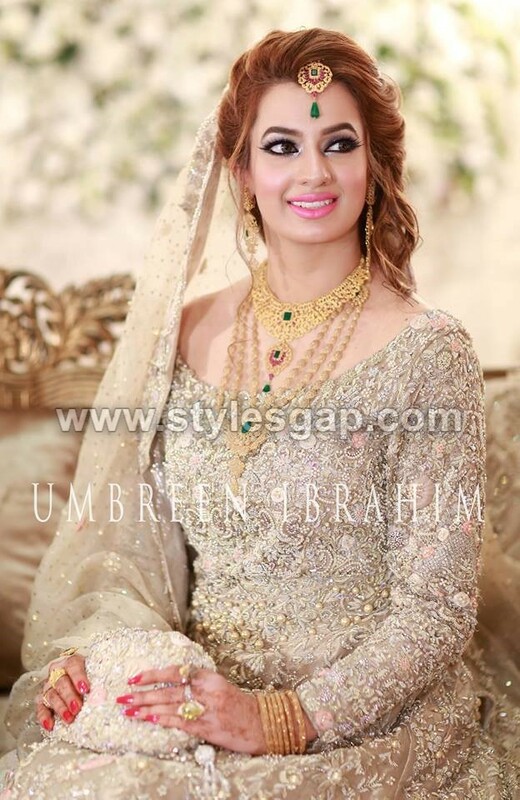 Let’s discuss some specifications and characteristics of walima dress for brides. 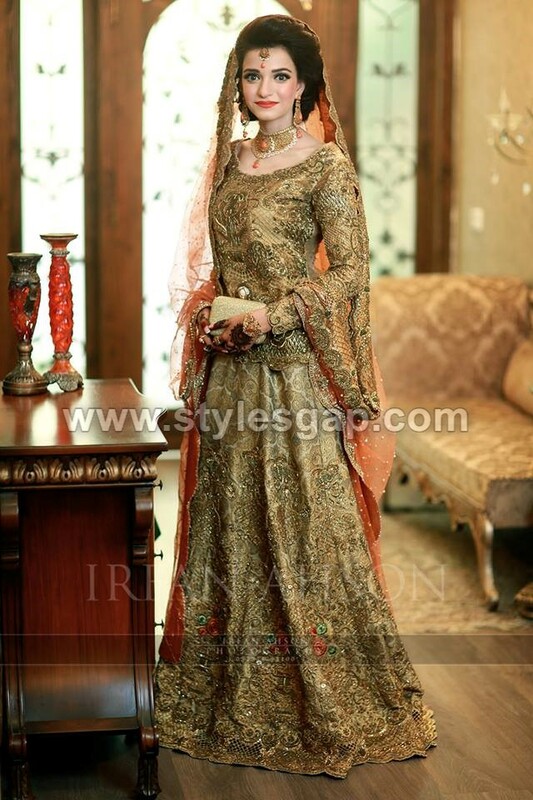 Shortly, Our designers have saved our big event to be ruined by the complex of ” how do I Look?”. 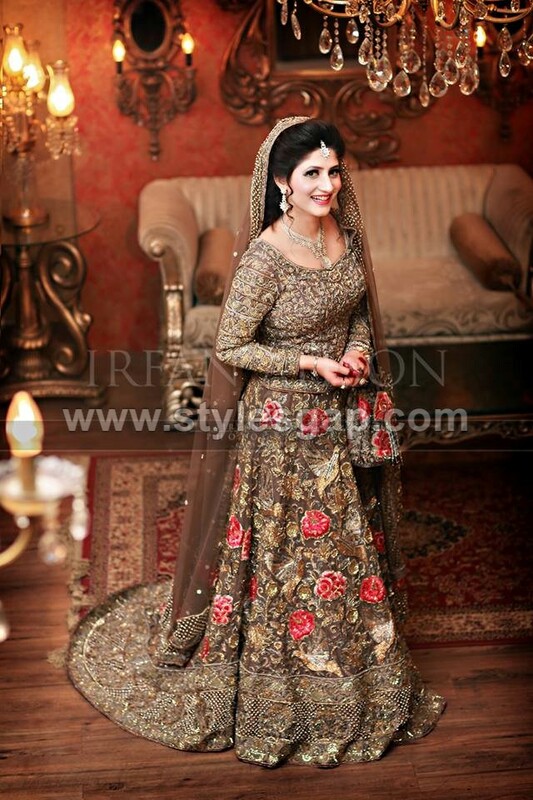 Here we are sharing the Latest Beautiful Walima Bridal Dresses Collection. 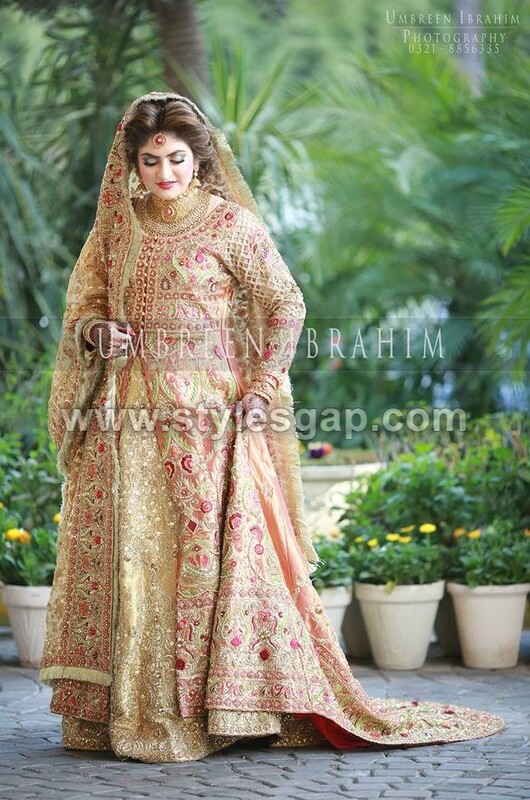 This outfit is mostly in any color except red worn on the Barat ceremony, secondly, it’s embroidery and other decorating work and motives are comparatively lighter than the baraat and heavier than the mehndi outfit , makeup is also lighter. 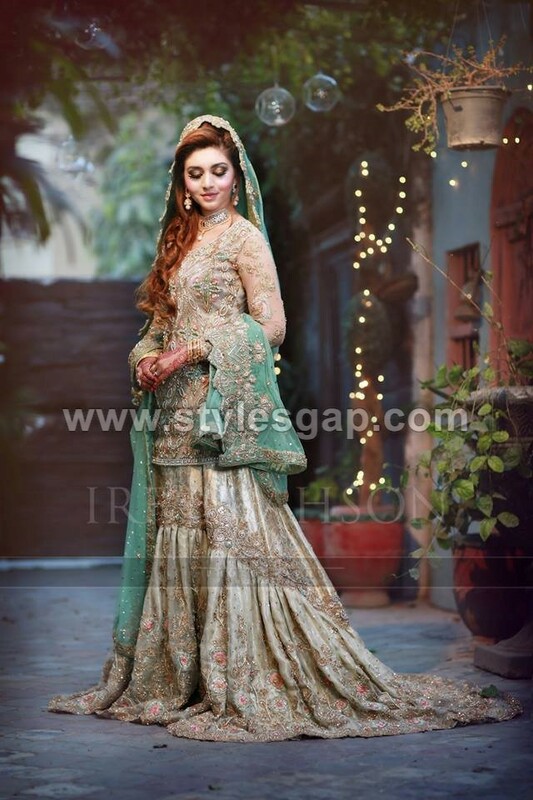 Lehenga and sharara are said to be specified for baraat, but in walima we can experiment with churidar pajamas, q-lots, sharara, lehenga anything with shirts of any length or tailed gowns. 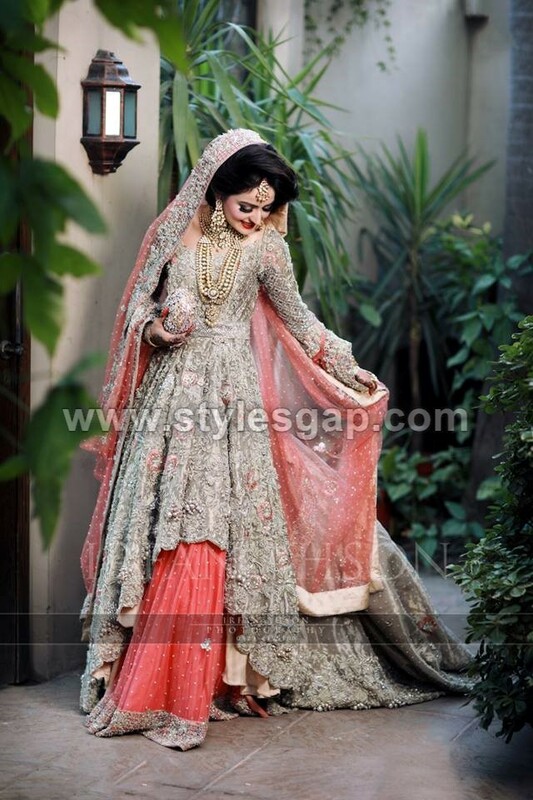 It is a trend that the bride and groom wear matching dresses especially at walima; this custom is rarely adopted in baraat events. 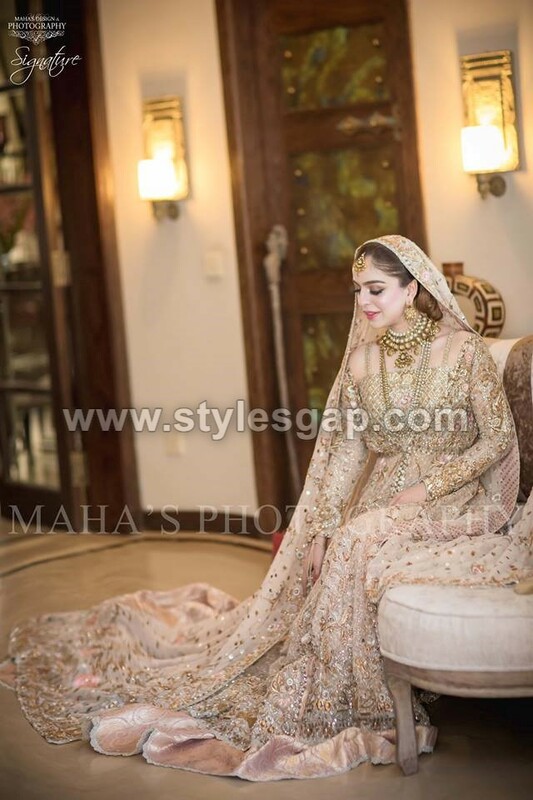 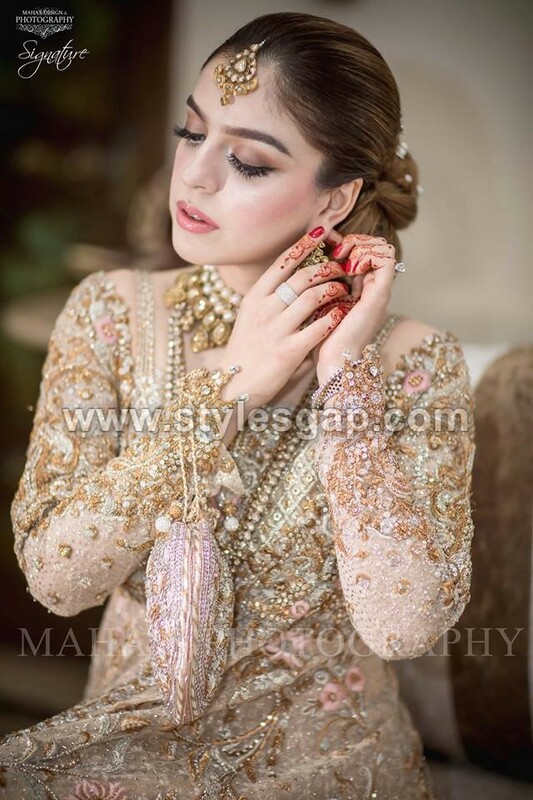 Now coming to the latest and trend-right dresses; recently many designer banners and brands have introduced their wedding collections, we are here discussing walima specifically. 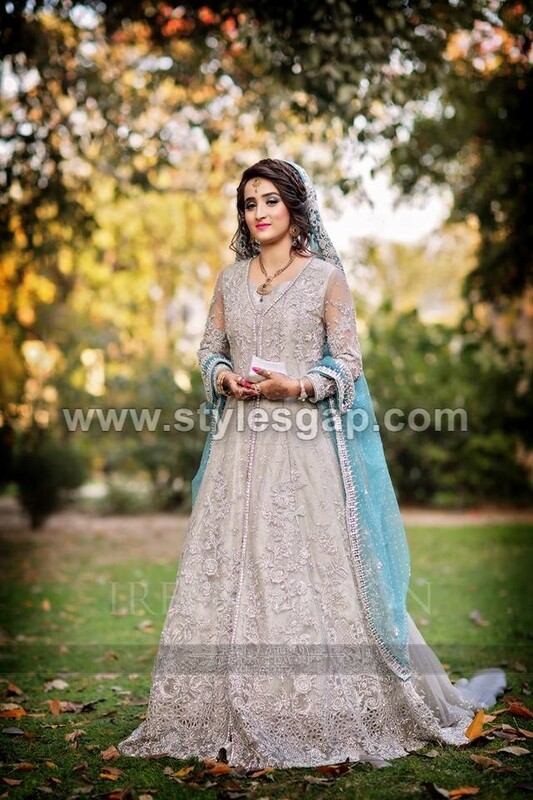 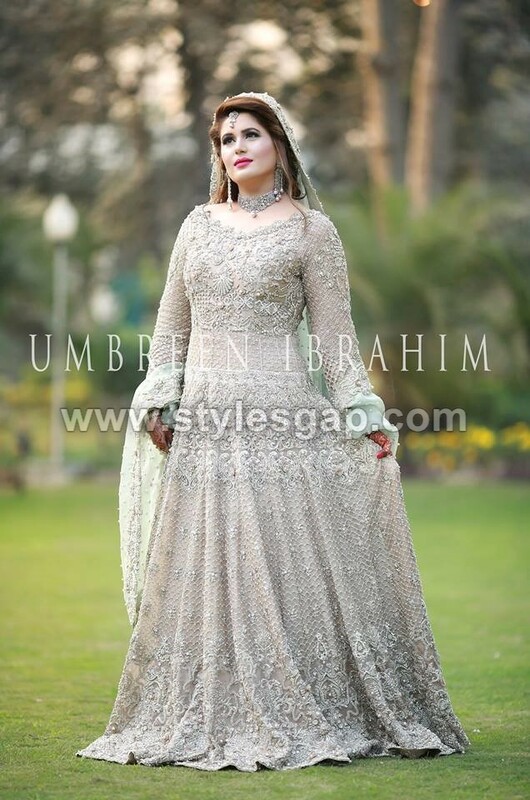 This article includes all the styles and colors of dresses trending this season and reflecting its title, “Beautiful Walima Dresses for Bridals. 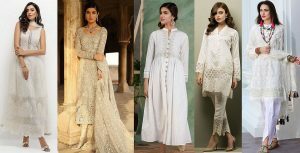 Here we’ve picked some selectively attractive and stylish dresses from all the collections launched this season, as well as local dress trends, followed outfits; these dresses have different kinds of Zari work , dabka , sitara and sequin embroidery, embellished on different stuff of dress, like velvet , silk , chiffon , banarasi and self-printed fabric, combined with net , laces etc. 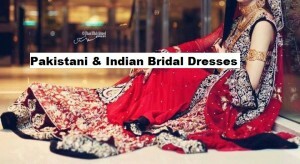 These dresses with very unique and vibrant shades of colors and decent combinations are good to form an elegant and eye-catching look with both light and dark colors that can be picked by customers according to their taste, choice, body shape, and size . 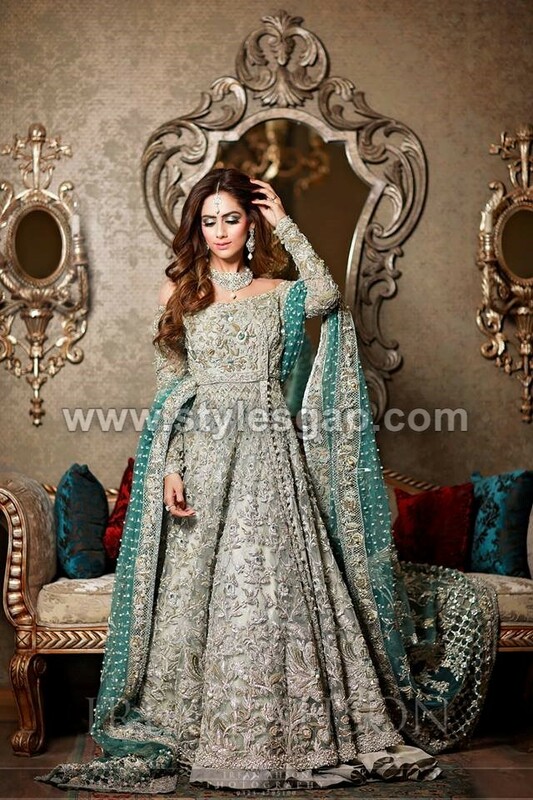 You will surely look stunning in these Latest Beautiful Walima Bridal Dresses Collection that have a full guide according to the style that suits you.So, time to pick yours and grab it from the market or make an order for customized tailoring. 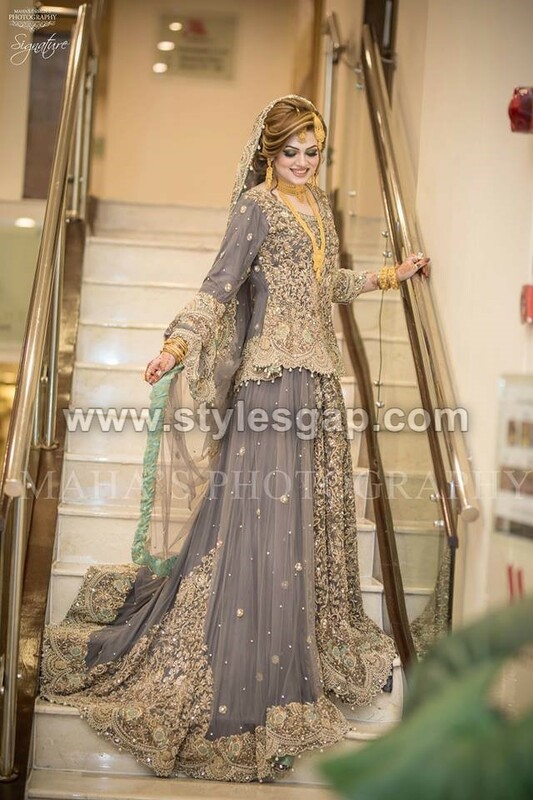 Enjoy the Complements; enjoy the Style! 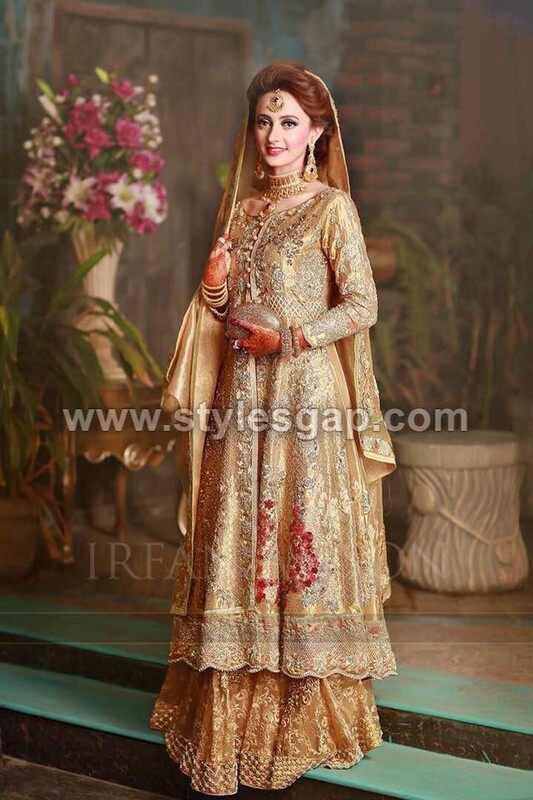 In previous years brides always wear dark colored dresses on their wedding day. 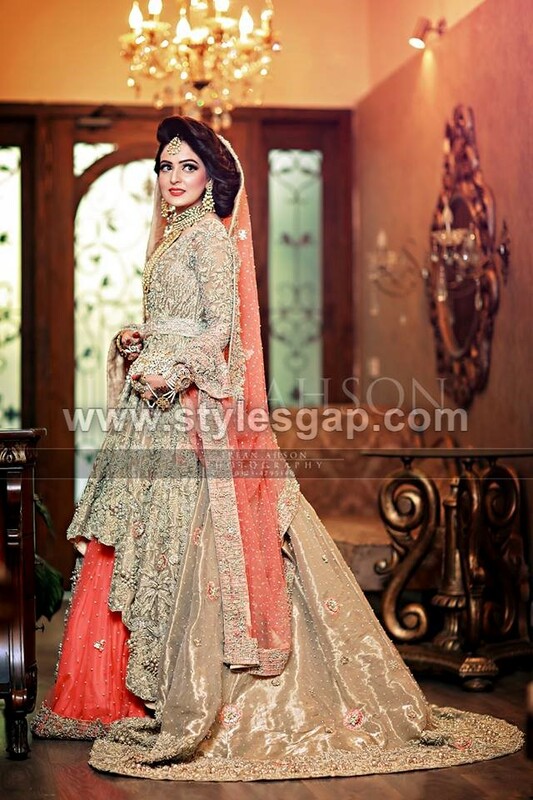 Mostly Red, Maroon, Shocking Pink, Navy Blue are used. 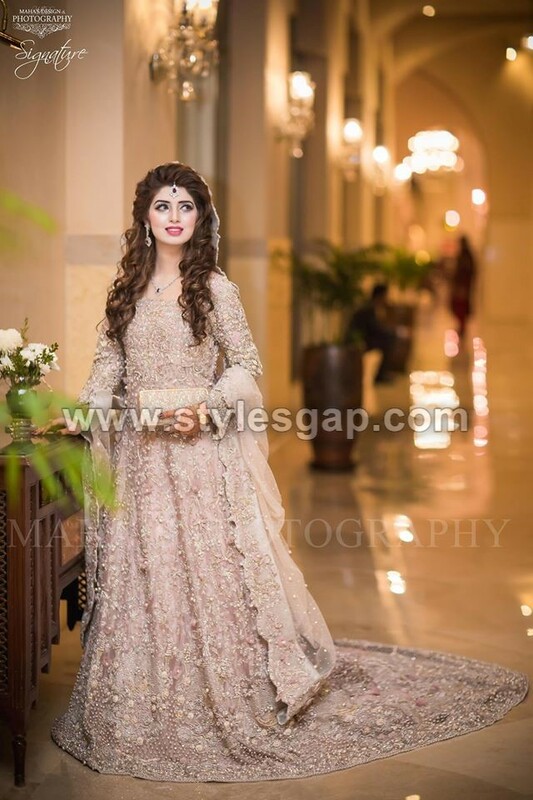 But as the day passed their fashion trend is the bit changed in all Asia now, all the eastern countries like Pakistan, India, Bangladesh mostly light colors is adopted to design a walima dress. 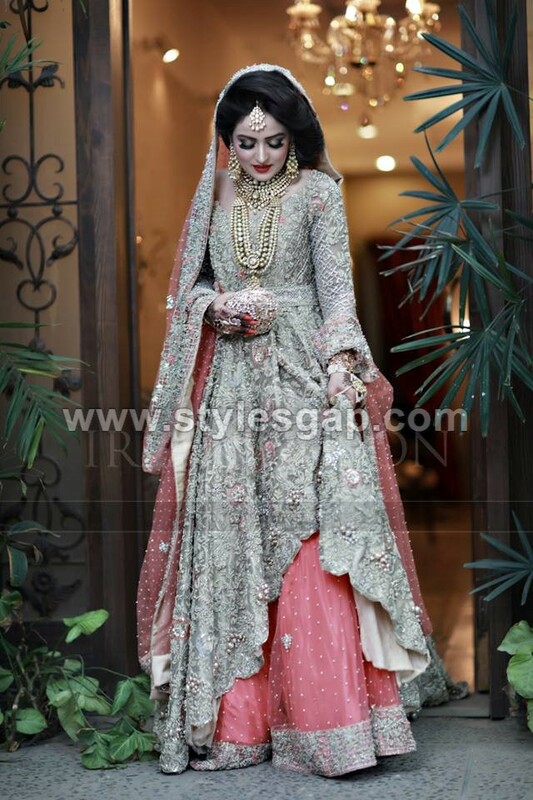 Use of light Grey, Tea Pink, Peach, Smoke, Off White, Cream, Dim Orange, Sea Green, Sky Blue, Baby Pink, parrot green and many more. 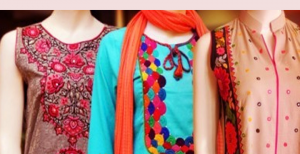 Just have a look at the below-posted image gallery and get choose your favorite design with the best patterns!